Get a free Bang Bang Shrimp, Chicken or Tacos at Bonefish Grill. 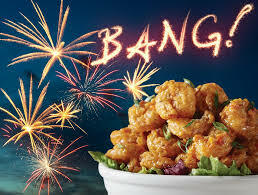 Like the Facebook page then sign up to get your choice of free Bang Bang Shrimp, Chicken or Tacos . Offer ends at 11:59:00 P.M. ET on 7/28/13, or while supplies last. 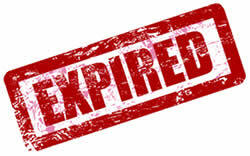 Limit one coupon per eligible participant and per email address.